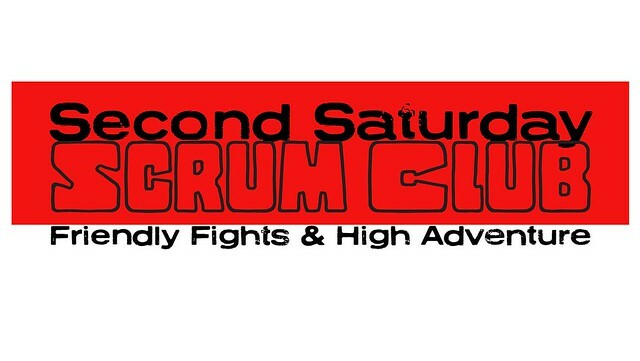 The Second Saturday Scrum Club is an unusually grandiloquent title for a newer gaming group I have become a founding member of, located in Silver Spring, MD, usually at the host’s house. Like low-impact aeroboics or low carb Belgian beer, we don’t take things too seriously, generally game ahistorical subjects, and manage to have a great time. We are blessed to have Joe Procopio as our current soft-spoken alpha male, who usually hosts and administers things. Other regulars are Jared Smith, John Sears, Rich McKee, and Steve Braun. As the name implies, we meet on the Second Saturday, and plan ahead who is going to run what about a month out. Meetings are convivial, friendly, with wide ranging conversation and usually cooperative style gaming, which has been almost exclusively miniatures based. We are not ruling out playing RPGs at some point, as almost everyone in this group has a long experience with gaming, many of them going back to the grand old days. This same group will sometimes play RPG games off-schedule, such as Call of Cthulhu and Dungeon Crawl Classics. 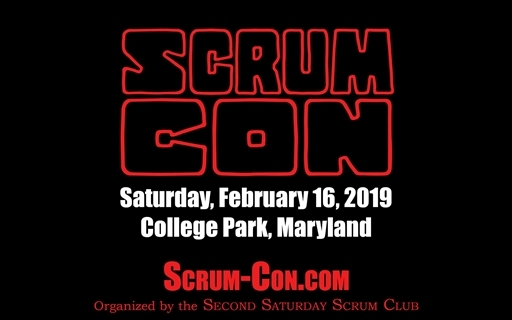 This page is really to explain what the tag #scrummers means, and to immortalize our efforts by listing what events played and when. I will usually support an event by writing up the ones I participate in with a blog post and some pictures. 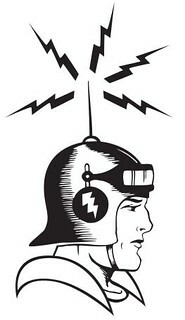 Joe is also unfailing in this as well as the other members who blog. Almost every game we run results in at least one blog post and usually two, so the shorthand code will indicate the source.